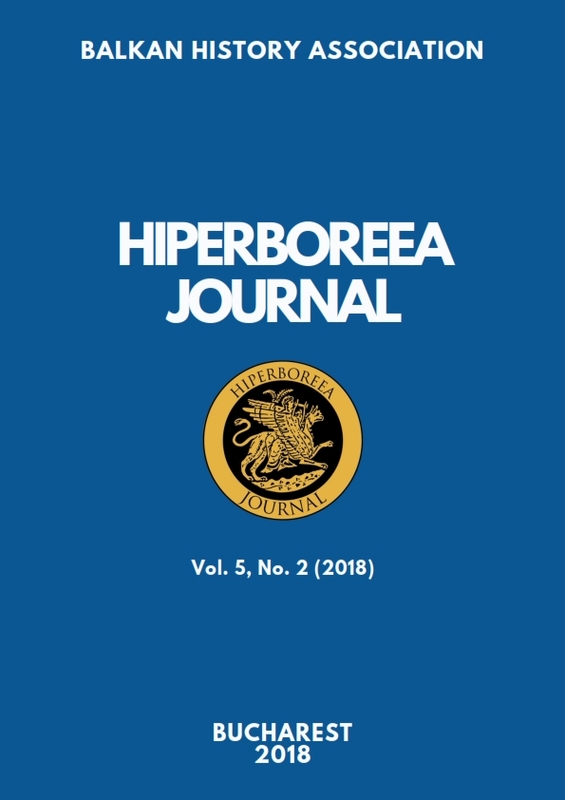 Starting with January 2018, our articles will be available to read or download through the international databases where Hiperboreea is indexed. 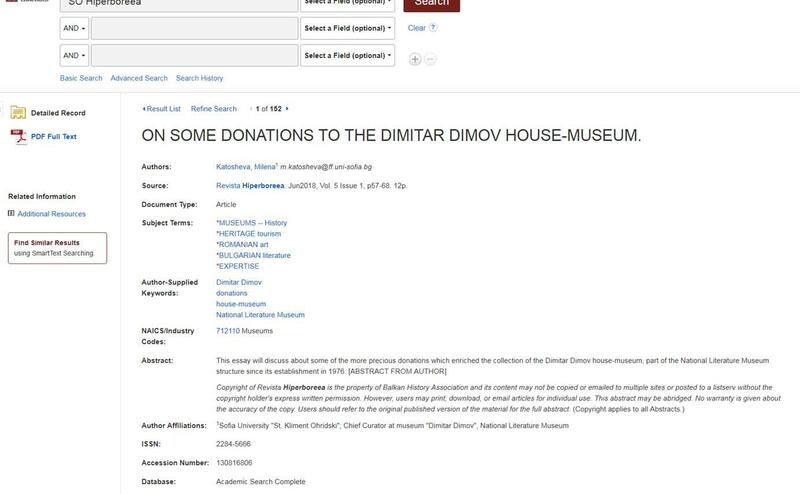 Subscribing institutions such as the public libraries, research libraries, school libraries, and other special libraries are allowed to access our articles. All early volumes of Hiperboreea (before 2018) are available for free on our website and also within the Central and Eastern European Online Library (CEEOL). Hiperboreea allows institutions to ensure their academics are in the know about the latest research in the field of the history and culture of the Balkans. Subscriptions can be customized to meet your institutional needs, including number of subscribers and research areas of interest. Our newsletter offers automated notifications that announce the new papers that have been posted on the website. 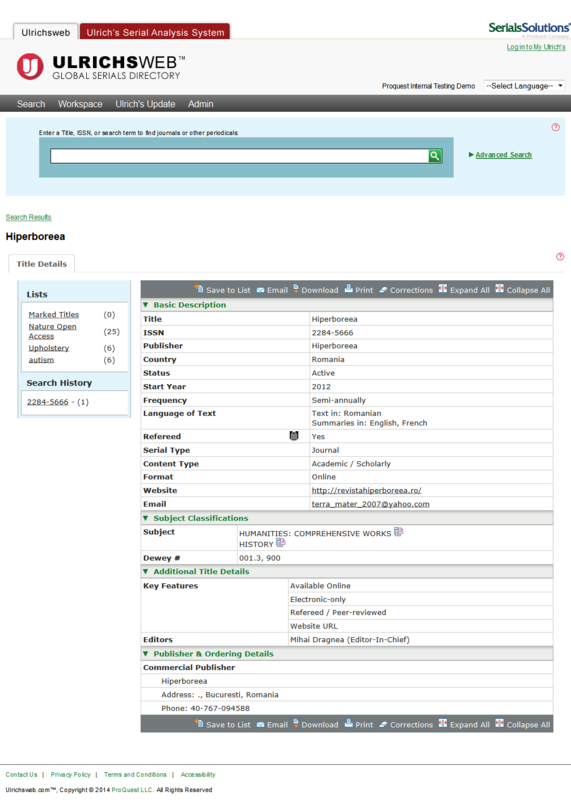 Access, search, browse and view the content of Hiperboreea. 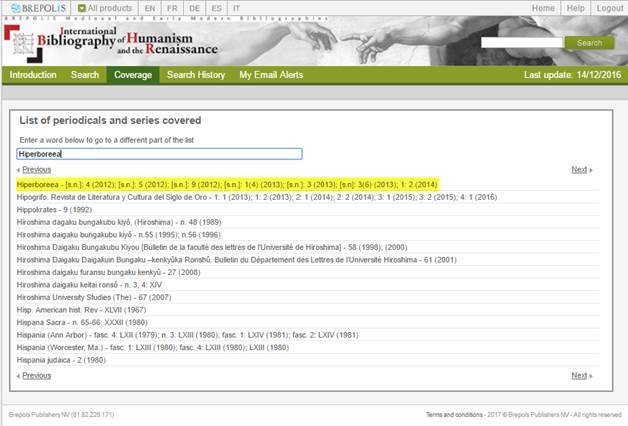 Download and print individual articles for the scholarly or research use of authorized users. Make reasonable number of photocopies of a printed article for the scholarly or research use of authorized users. Forward PDF links to individual articles to authorized users and others. Substantially or systematically download of redistribute articles. Electronically distribute, via email or otherwise, any article. Abridge or create any derivative work based upon the product without prior written consent of the Editor-in-Chief. Make available any information from the product to anyone other than authorized users. Sell or otherwise transfer any use of the product for any commercial purpose. 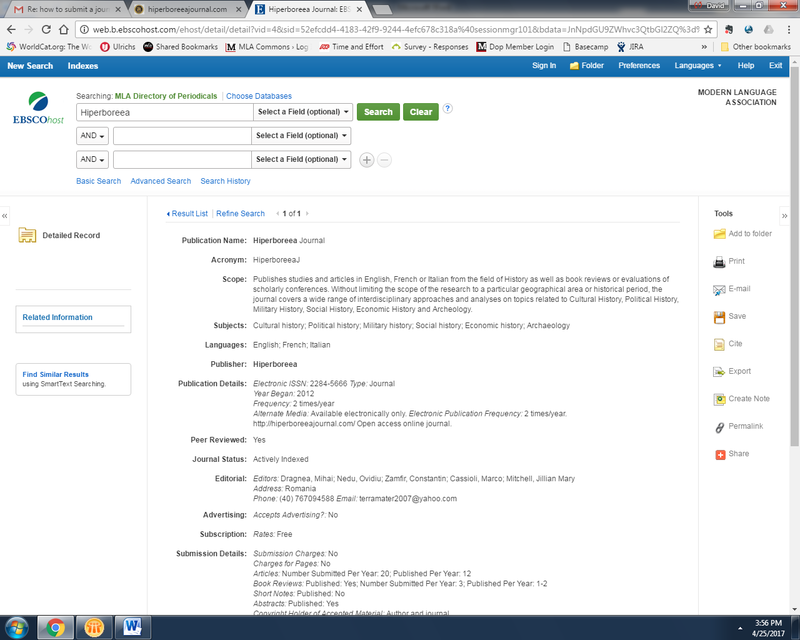 Remove or obscure copyright notices or disclaimers that appear in articles. Issues of Hiperboreea purchased at the personal rate are strictly for personal, non-commercial use only. The reselling of issues is prohibited. The payment must be made by PayPal or via Bank Transfer. Proof of payment such as a check may be requested. Please contact us for enquiries concerning existing subscriptions, access problems, single issue orders and pricing queries. Authors can receive for free only their own articles.